As far as I can remember, four people close to me have died. I did not drop a tear for anyone of them. These people were my relatives: my father's mother, Lola Milya; my father's sister, Tia Eda; my mother's sister, Tita Flor; and my mother's mother, Inang Pinang. People call me a crybaby. A friend told me that I cry all the time — when I can't breathe, when I had a bad dream, when I miss my family, when I get disappointed. But I just seem unable to cry over the death of my loved ones. Some people tried to explain this by saying that maybe I have not experienced losing someone I really loved. This is not true. I know that I loved the people I lost as much and I am afraid to lose the people I love now. Of course death is inevitable, but living — you just have to deal with it every day. During Lola Milya's last summer, she stayed with our family. I was the one left at home to take care of her, although my niece came over every day to help. One morning, Lola Milya had an upset stomach and soiled her diaper. My niece was not around, so I knew I had to change it. I do not know why, but I cried. My grandmother looked at me with tears welling in her eyes and said everything was going to be OK. And I realized then how much I loved her. At the tender age of 9, I was willing to suffer for my lola. When my Tiya Eda died, I was preparing to go to college in Baguio. But I had my first real cry — you know, the cry you make when you feel so very hopeless — during the weeks preceding my departure. I could not imagine living away from my family. I wondered if I would miss my Tiya Eda as much as I would miss my parents when I was away from home. Then I thought, "Maybe Tiya Eda would still be able to watch me closely, unlike my parents." Tita Flor died in a foreign country where she had gone to work. Among all my aunts, she was my favorite. And my mother was not very good at delivering the bad news. She woke me up and said Tita Flor had an aneurysm and died. As simple as that. So I went back to sleep in disbelief. Later I cried when my cousin went to our house and embraced my mother tightly and burst into tears. He was saying, "I should have asked her to come home. Now I miss her badly." He wanted to travel back in time and bring Tita Flor home, not in the way that he envisioned he would do for her that moment — lifeless and mere dust in an urn. 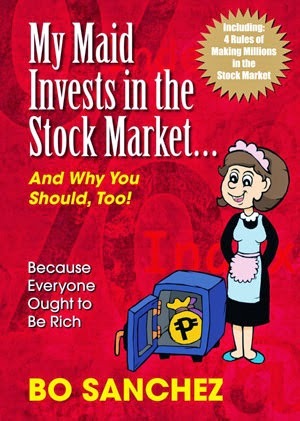 When Inang Pinang died, we were in the middle of a financial crisis. My parents were spending large amounts of money for my academic requirements, my sister had not received her salary yet, and my other aunt had lost all her money in a failed investment. I knew then that I would not be able to go home: my parents just did not have the money to spare for my bus fare. In fact, my mother had to borrow from people she knew just so Inang Pinang could be buried. I did not cry. I told my friends that my Inang had died and they asked if I was fine. I told them yes, with a smile on my lips. Deep inside I was feeling sad, but I also thought that at least my grandmother was doing far better up there than we were down here. This week, my close friend lost her uncle. I saw her a few minutes before she went home. I did not have the chance to talk to her because we were having a conference and I had to leave early. I knew she was sad. Another friend who stayed with her told me that she did not stop crying until they parted. But I could not sympathize with her because I had never met her uncle. I cried when I learned that my young cousins would not be able to go to school because their mother lost all her money in a deal that went bad. I cried when my sister complained that she was not happy in her job and that there must be a better place for her somewhere else. I cried when I realized that a person I cared tremendously for didn't care for me at all. I cry over almost anything depressing known to man, except for the deaths of my loved ones. Most people would say that there is no pain worse than the loss of a loved one. But I would rather cry for the living than for the dead. That was when I started crying for my friend who had lost her uncle. I realized that she had to cry for her dead although I did not have to do the same for mine. I realized that I did not have to deal with the deaths of my loved ones, in a very tearful manner like her. I mean, there is no point in crying for people who are experiencing bliss. What is there to cry about when they are happy and enjoying peace? Through the tearful prayers my family shared, I believe that the people whom I lost found salvation when they were still on earth and knew perfectly where they would spend eternity after death. I would rather keep crying for my loved ones in prayer until they experience the perfect assurance of blissful eternity after death while they are alive than cry for the rest of my life regretting that I did not make that choice. I felt sorry for my friend who had lost her uncle and I wished she would make the same choice that I keep making. Death is inevitable and it comes but once. But life — you have to deal with it every day. Eunice F. Samson, 19, is a fourth-year Bachelor of Arts in Communication student at the University of the Philippines, Baguio.
" This e-mail message, including any attached file, is confidential and legally privileged. 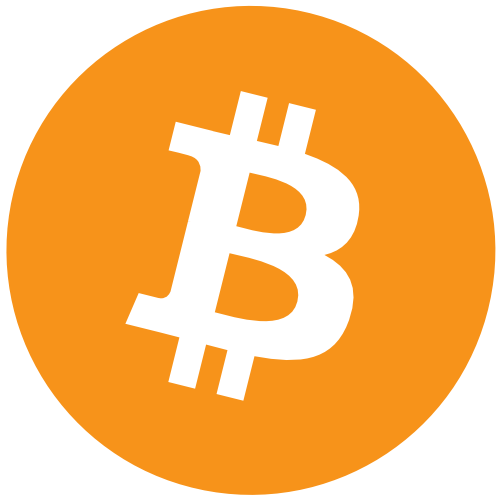 It is solely for the intended receipient and if you received this e-mail by mistake, you should notify the sender immediately and delete this message from your system. You are further prohibited from disseminating, distributing or copying this e-mail. This e-mail cannot be guaranteed to be secure and error-free as it could be intercepted, corrupted, lost, destroyed, arrive late, or incomplete, or contain viruses or other malicious programs. Unless it relates to business discharged by officials of the company, any views, opinions or factual assertions contained are those of the author and not necessarily of the Company. The Company prohibits unofficial use of its email and consequently disclaims and accepts no liability for any damage caused by any libelous and defamatory statements transmitted via this e-mail. " Let's save trees. Print only when necessary . 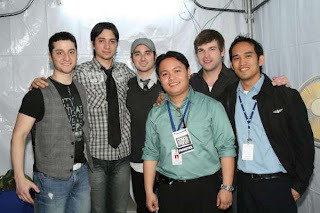 on February 12, 2009, Boyce Avenue will be visiting Cebu for a free concert live at The Northwing SM City Cebu.